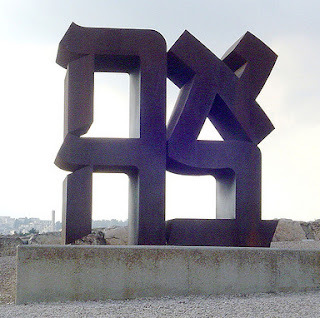 Recognise this sculpture from the Israel Museum in Jerusalem? Minna, exactly half of the Unity Quilts team (! ), has used her considerable skills to create this amazing block. Let this be an inspiration to you - go create a block and send it our way! We're increasing unity in Am Yisrael, one block at a time.